Google is without a doubt the most powerful search engine in the world. More people use Google in a day than they do social networks and shopping sites. Windows 8 introduces the Windows Store and with it a handful of apps that help make your life easier. 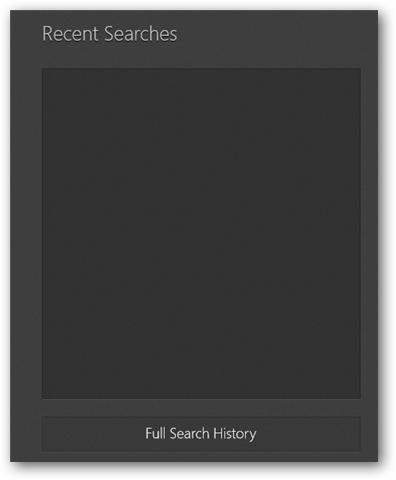 Google Search for Windows 8 is one such app. 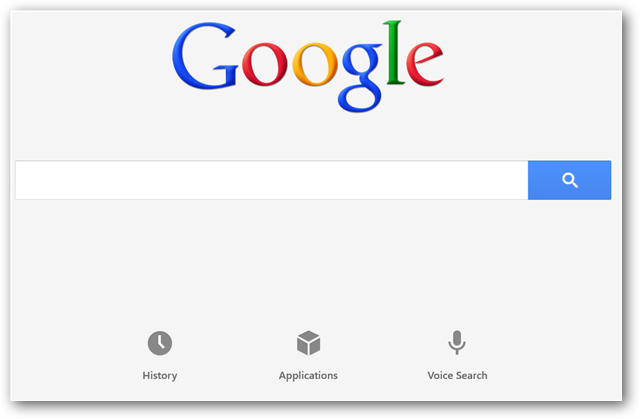 Instead of simply opening Google in a web browser, you can use a Windows 8-based app to access Google Search in all its glory. Our guide will show you how to get started with Google Search in Windows 8. After downloading and installing Google Search from the Windows Store, click its Metro icon to open up the search engine. 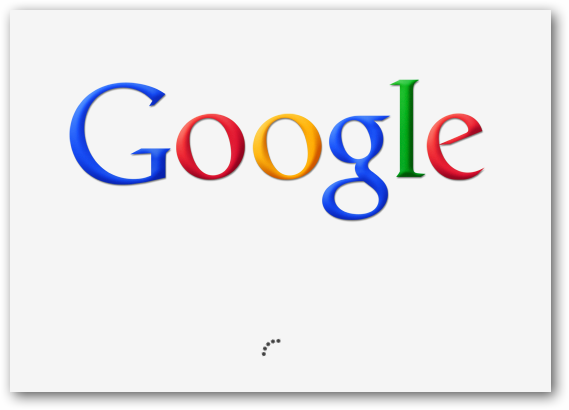 You will see a familiar sight before you in Google Search. You have your search input box and the search icon. 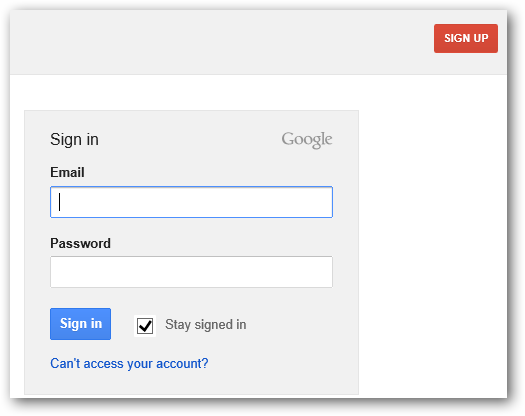 In the top right-hand corner, you can click “Sign in” to login to your Google account. This will help keep track of history, activity and more similar to when you login to Google from your web browser. 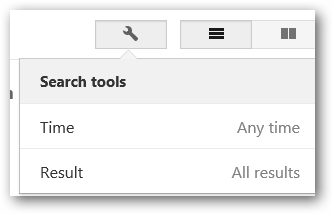 When you click the drop down icon over in the left-hand side of the app, you will be given the opportunity to type a search no matter where you navigate to in Google Search. You can also take advantage of a microphone you may have hooked up to voice search, too. Similar to other apps in Windows 8, you can utilize its toolbar at the bottom of the screen. You can access a tutorial on Google search, voice search, reload pages, find in a single page and open in your browser of choice. Now, click “Applications” at the bottom of the main screen. 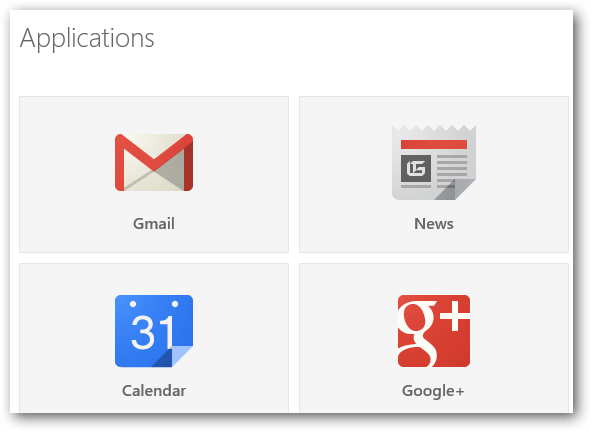 This will give you access to the applications you use in your Google account, such as Gmail, Calendar and more. Let us do a search now with Google. This will bring up your search results, as well as similar results to go through. On the far right, you will have access to some settings. This includes changing the layout of Google Search as well as a time frame for results and weeded out results. Google Search can give you a world of information at your hands. 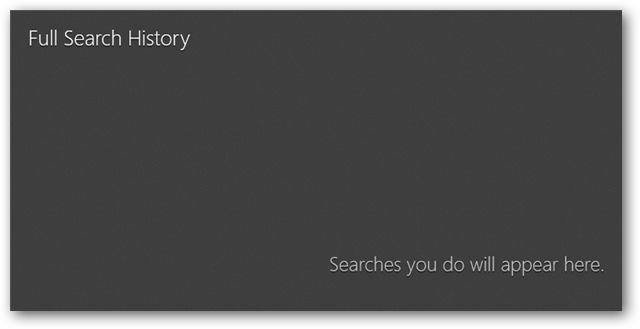 Using the Google Search Windows 8 app lets you be in control of how you use that information. Should you be using Google Search through its app as opposed to visiting the search engine in your web browser? The Google Search app for Windows 8 allows you to open an open, search and quickly find the answers you are looking for without so much as opening your web browser. While this may not offer much difference to the everyday computer user, for those taking advantage of how Windows works apps into its own searches, this can be a great way to have Google at the tip of your fingertips.